An unmanned cargo rocket is scheduled to blast off this week from Virginia's coast to the International Space Station. The craft will carry 7,500 pounds of groceries, hardware and research. 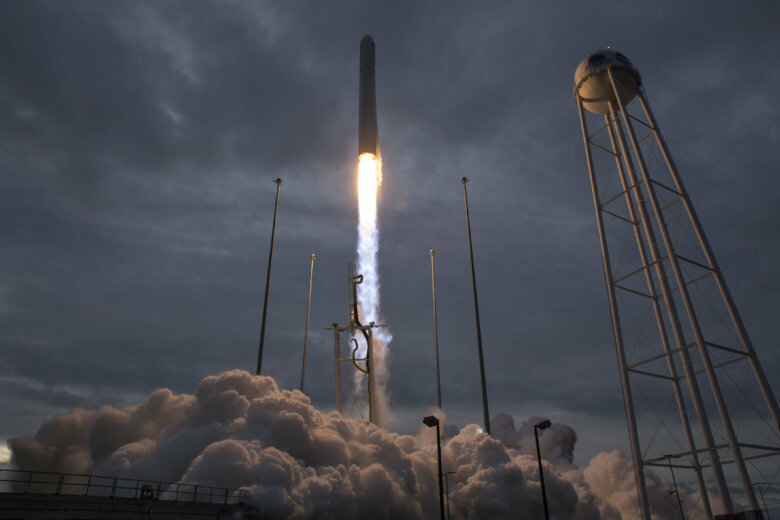 WALLOPS ISLAND, Va. (AP) — An unmanned cargo rocket is scheduled to blast off this week from Virginia’s coast to the International Space Station. The Daily Press reports that the launch is scheduled for shortly before 5 a.m. Thursday, Nov. 15 at the spaceport on Wallops Island along the Eastern Shore. The unmanned Cygnus cargo craft will carry 7,500 pounds of groceries, hardware and research. One of the science experiments onboard will explore how the universe formed from stardust. Another will explore the pathology of Parkinson’s disease. And yet another involves the sustainable fabrication and repair of plastic materials on lengthy space missions. NASA TV will stream the launch on its website beginning at 4:15 a.m. Visitors will be able to watch the launch from the NASA Wallops Visitor Center grounds and bleachers.